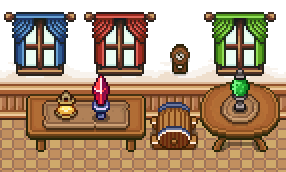 Prepare for a lot of these posts to be kind of short and to the point, as I keep putting together random pieces of furniture! Onwards for me, hope you guys enjoy your weekend! !